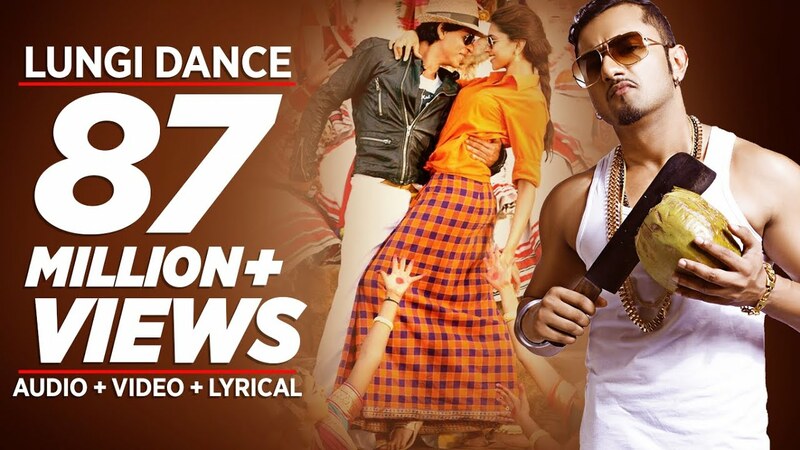 Presenting "Lungi Dance", Honey Singh latest song. This song is a tribute to all Rajnikanth sir fans featuring Shahrukh Khan, Deepika Padukone. Dont Angry Me Mind It!